I’ve been sending out press releases about my Urban London Collection of rugs, fabrics, wallpaper and tie-backs like crazy this week. Starting to get re-tweets on Twitter (thanks everyone!) and phone calls from magazines. So it’s all good! 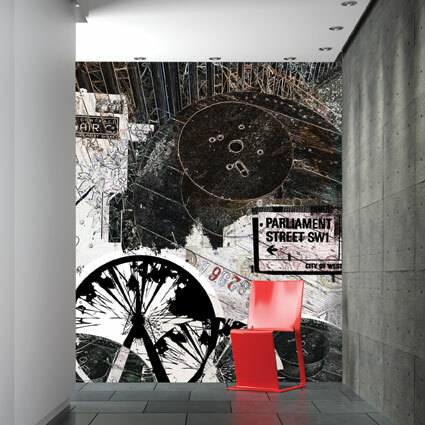 This entry was posted in Contemporary Design, Interior Design, Interiors and tagged Urban London Collection. Bookmark the permalink.